The Pavilion is finally nearing completion, and will be open to the public in early January. I will keep you posted as to the date and time of our Grand Opening celebration, as well as open hours until the end of April, so please keep your eyes peeled for the next announcement. 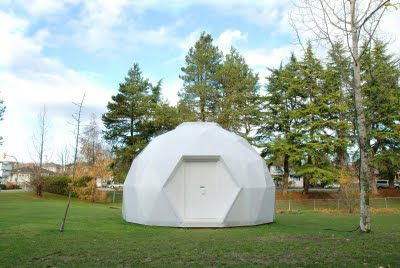 Ideas and Integrities: a Utopian Library will be our first exhibition. This show will feature the Utopian Literature collection of Denman Island anarchist poet and scholar Ron Sakolsky, who will also perform a reading of “Lost Utopias” from his new book Swift Winds. 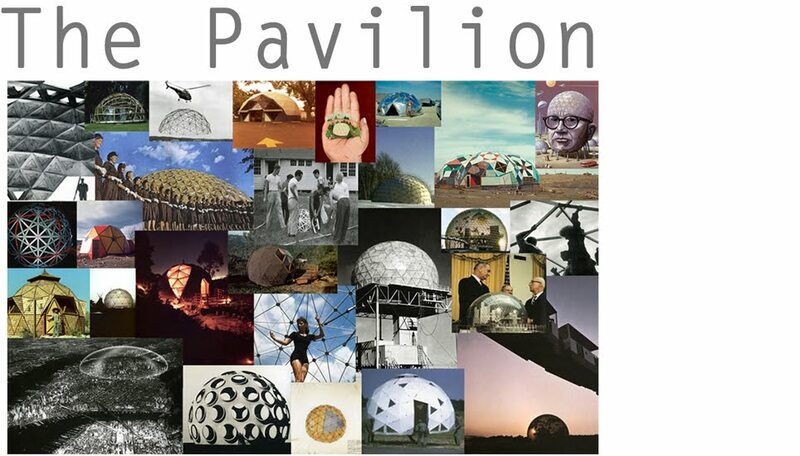 Upcoming projects at the Pavilion also include a workshop by Makeshift designer Natalie Purschwitz, and a musical performance by local synthesizer guru Sinoia Caves, with other exciting shows and events to be announced soon. 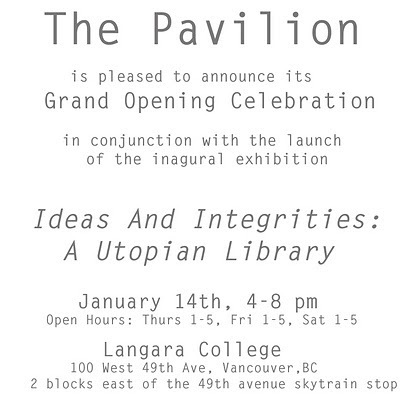 The Pavilion is located at Langara College, 100 West 49th avenue in Vancouver. It is between Main and Cambie. The Canada Line Langara stop is only 2 blocks west.